Take a look back over the last 12 months with us as we run down VisiPoint’s best content of 2018! 2018 has been a huge year for VisiPoint. We’ve had a whole host of new clients join us from a wide range of sectors and locations. 2018 also saw the development and release of the VisiPoint 10″ Tablet. We also released some rather excellent content this year, if we do say so ourselves! So, let’s take a look through some of VisiPoint’s best content of 2018. Want to make your workplace a more productive place without risking staff burnout and extensive overtime? In our of our favourite blog posts of 2018 we took you through how to achieve just that! 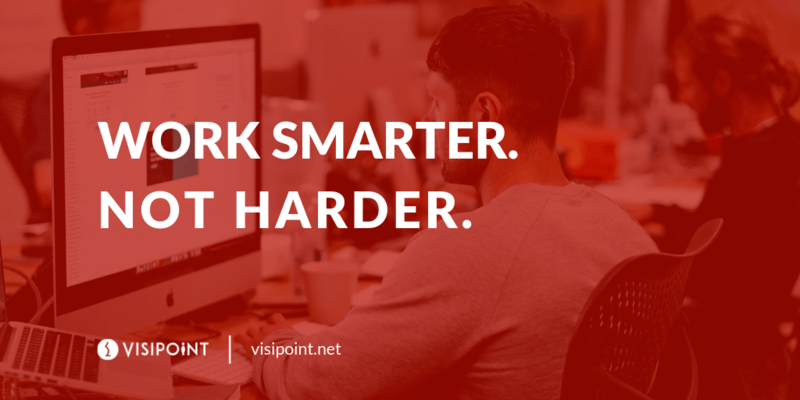 If you’d like to find out how to work smarter, not harder, check out the blog post here. 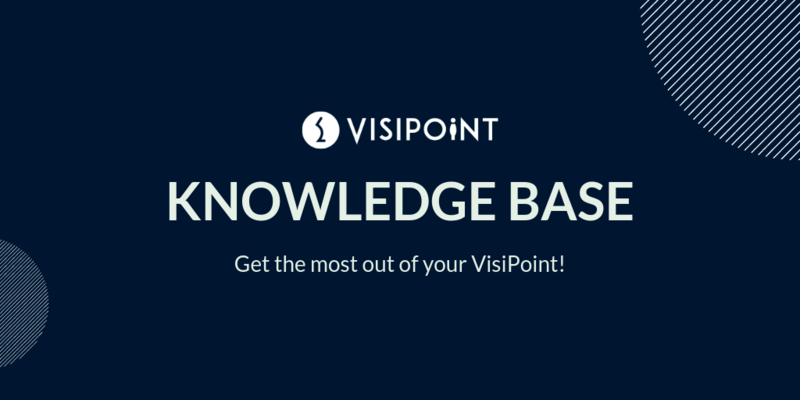 Want to learn how to get the most out of your VisiPoint sign-in system? Check out the Knowledge Base! There was a time when it was considered sufficient to simply have a list of everyone signed in and out of the premises. In a post-GDPR world where information security has never been more important, however, this is no longer the case. In one of best – and most widely-read – pieces of content in 2018 we discussed why you should move on from your sign-in book and embrace a wholly digital solution. If you’d like to learn more about why you should ditch the sign-in book and switch to a digital solution, head over to the blog post! This post signalled one of the most exciting moments in VisiPoint’s history: the launch of our 10-inch sign-in system. 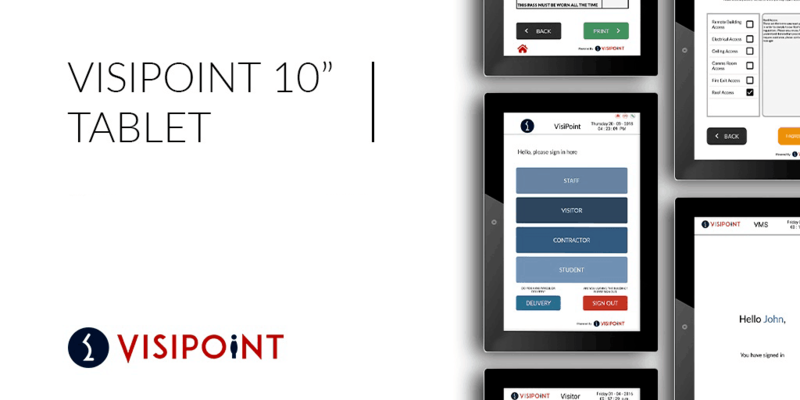 You can read more about everything the VisiPoint 10″ tablet has to offer, check out the blog post. The EU’s new General Data Protection Regulations were, for many of us, THE topic of 2018. For so much of this year, you couldn’t go anywhere online without seeing blogs, social posts and videos about GDPR! It’s unsurprising, then, that we wrote an awful lot about GDPR this year. This post was a particular favourite of ours as it’s relevant no matter how far away from GDPR’s implementation date. The post takes you through some of the most adverse potential risks around the office that you need to be aware of when it comes to GDPR. Make sure you’re risk-free when it comes to GDPR by checking out the full blog post. This was a very personally relevant blog post for the team at VisiPoint in 2018. 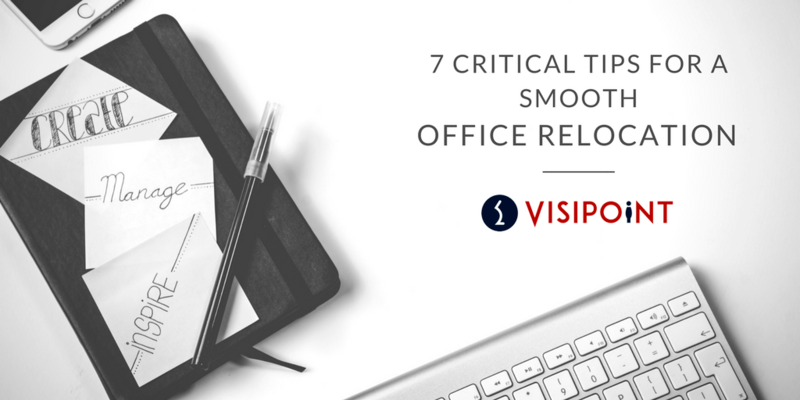 Back in the summer, we relocated to a new office and the tips outlined in this post were incredibly useful in ensuring that everything went as smoothly as possible. Planning an office move and want to make sure it goes without a hitch? Check out the blog post here! 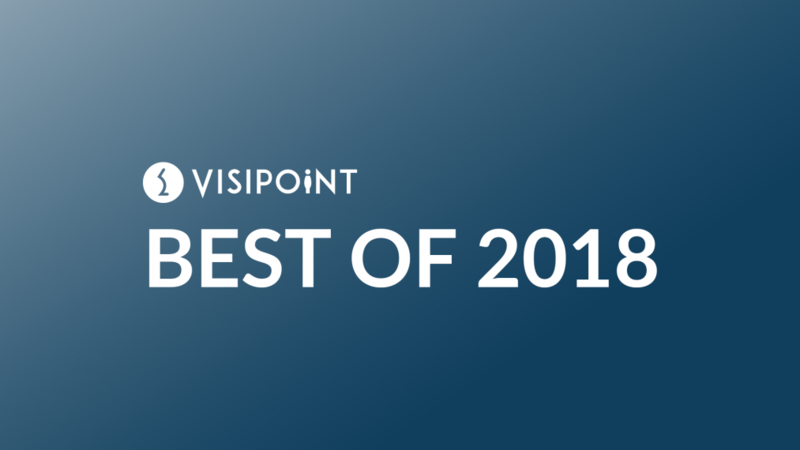 We hoped you enjoyed this short run down of some of VisiPoint’s best content of 2018. We had an awesome year and we’re sure 201 is going to be even better!